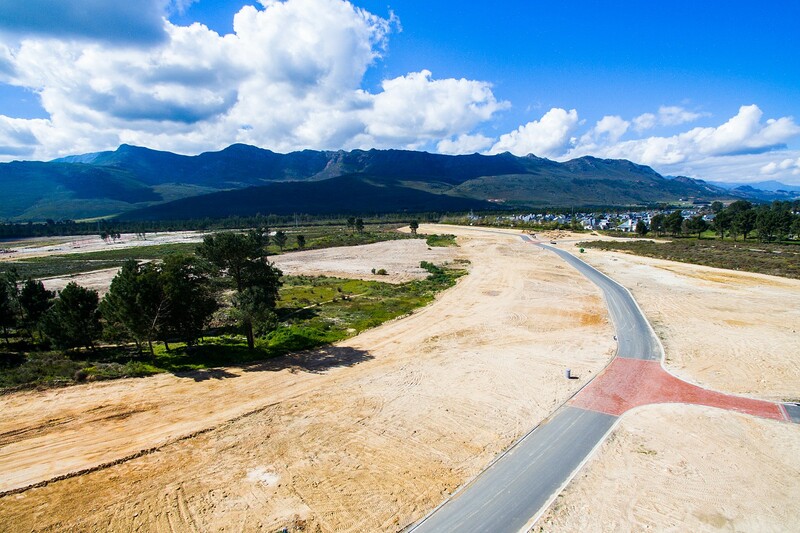 NORTH FACING NATURE STAND This 1350 m² Nature stand overlooks the Fynbos area where various protected Fynbos will be introduced as well as the Cape Grysbok. 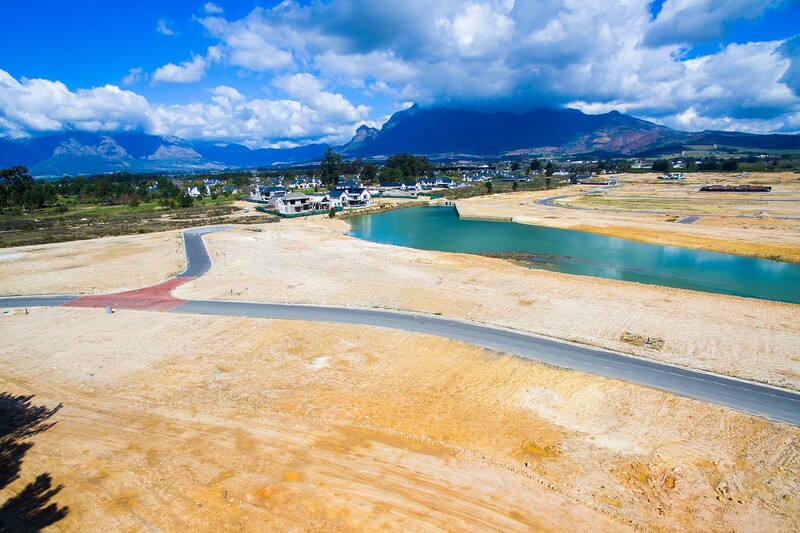 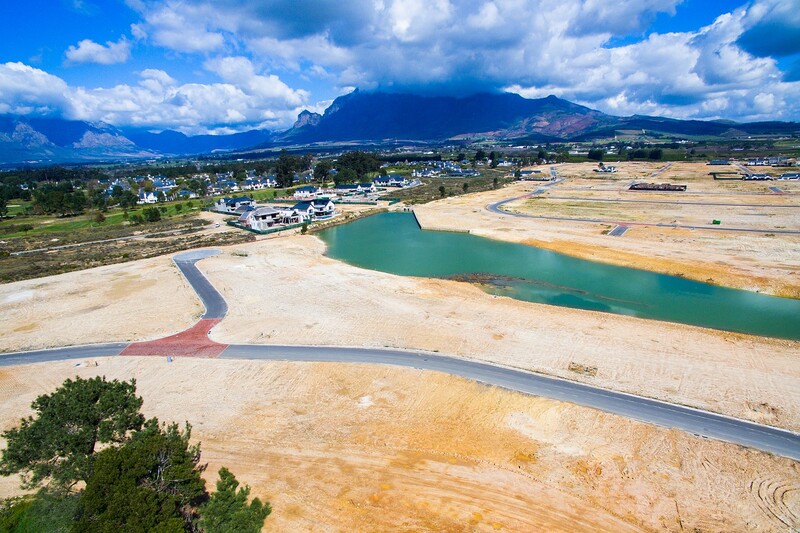 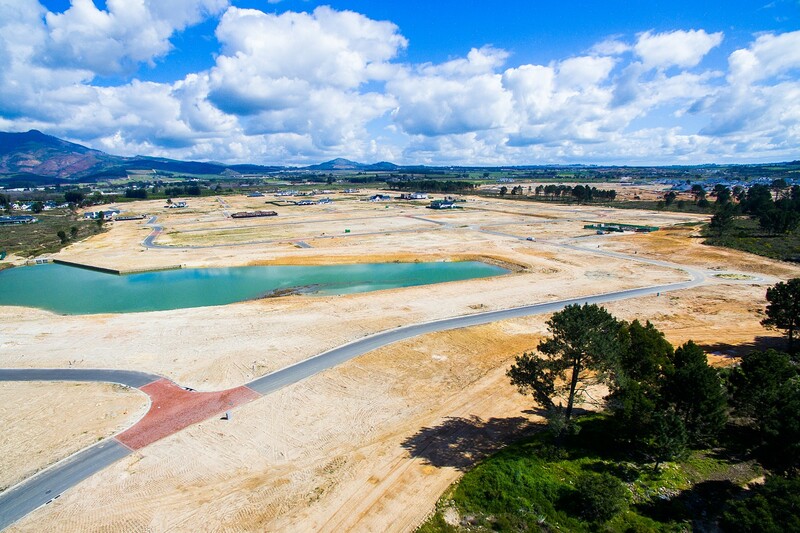 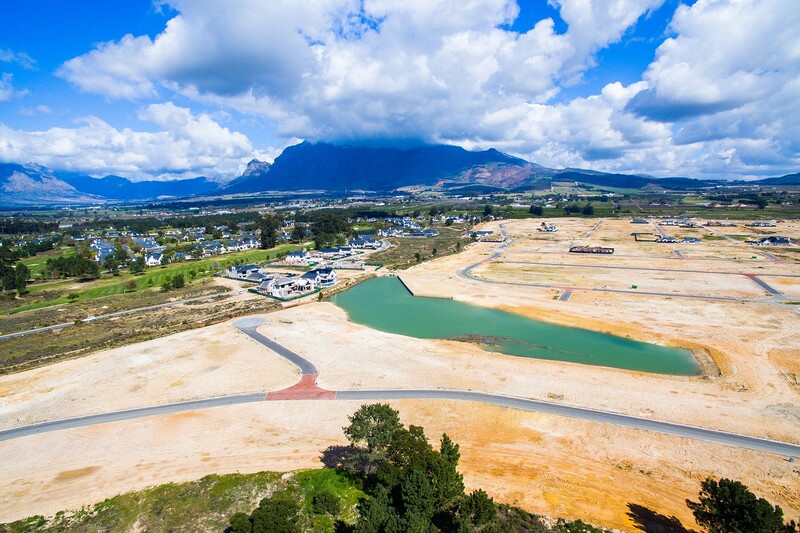 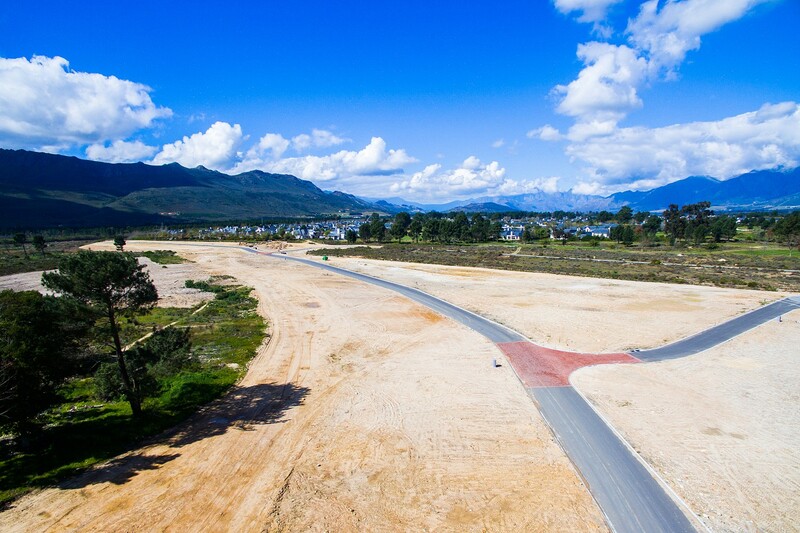 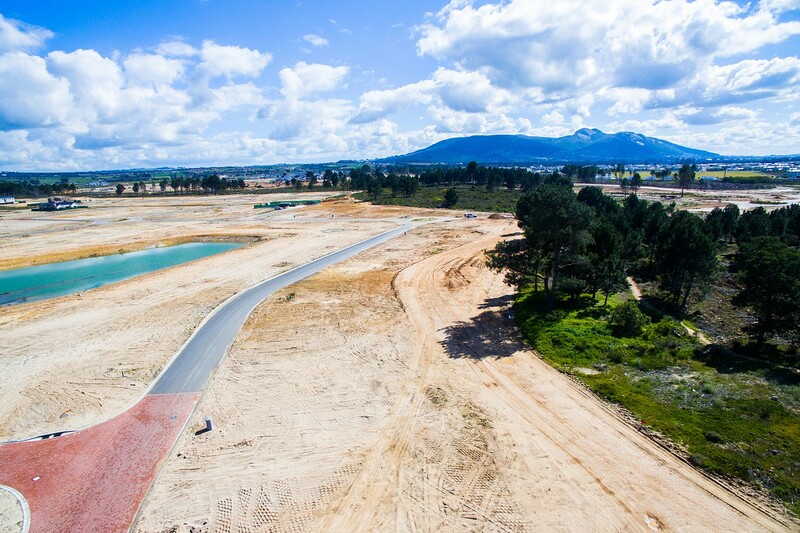 It is situated in La Vue II which is one of the last developments released on Val de Vie Estate. 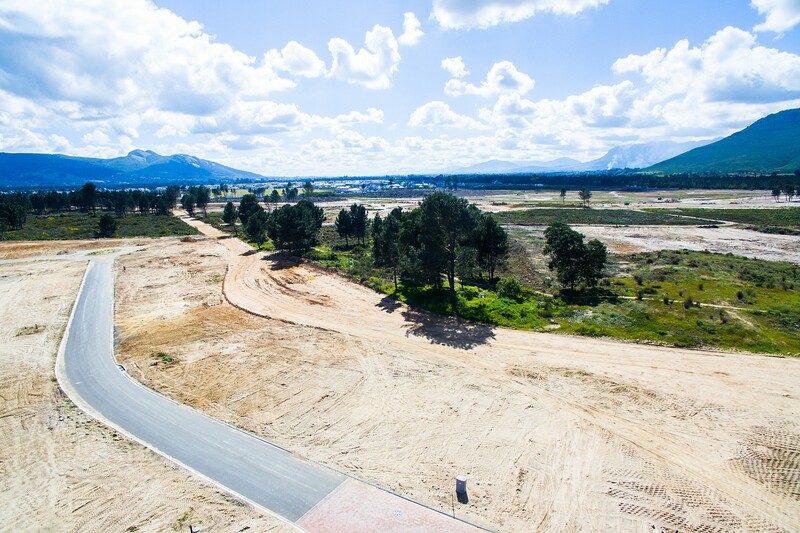 Build your dream home on this sought after stand.